The summer before my freshmen year of college was very hectic for me. As a Type A personality, I must have read every college dorm packing list available, searching for one that listed every possible item I could have needed once moved into my freshmen year dorm. What I didn't take into consideration was the fact that I would be placed in a triple dorm, meaning three girls in one very tiny room, or how many items my school provided for students. 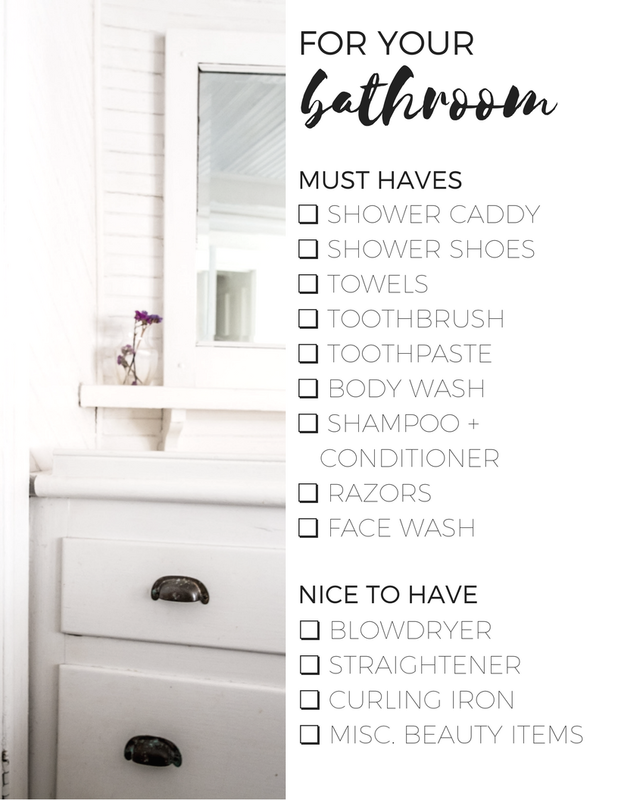 In an effort to save you some money when it comes to college shopping, I've broken down this shopping list into categories, followed by must haves and nonessentials, aka nice to haves. Depending on which university you attend, you may or may not need the items in the nonessentials category. If you want to know my personal must have items, you can click here to read my top 10 items for freshmen year. I've also written about 10 things you probably won't need in your college dorm, you can find that post by clicking here. 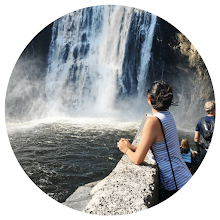 For more college advice, scroll to the bottom of this post for some of my most popular college posts about how to save money on textbooks, lessons I learned my freshmen year and the best way to study last minute for an exam! If your budget is low when it comes to college dorm shopping, my best advice is to focus on purchasing items in the must haves column as well as coordinate with your roommate as best you can. Also, be sure to read all the information your campus housing sends you for information on what is provided in the room. My best advice for any first time dorm shoppers it to invest where you will spend the most of your time, your bed! Throughout college I had a mattress pad that was at least 5 inches thick, which made sleeping on campus mattresses so much more enjoyable! 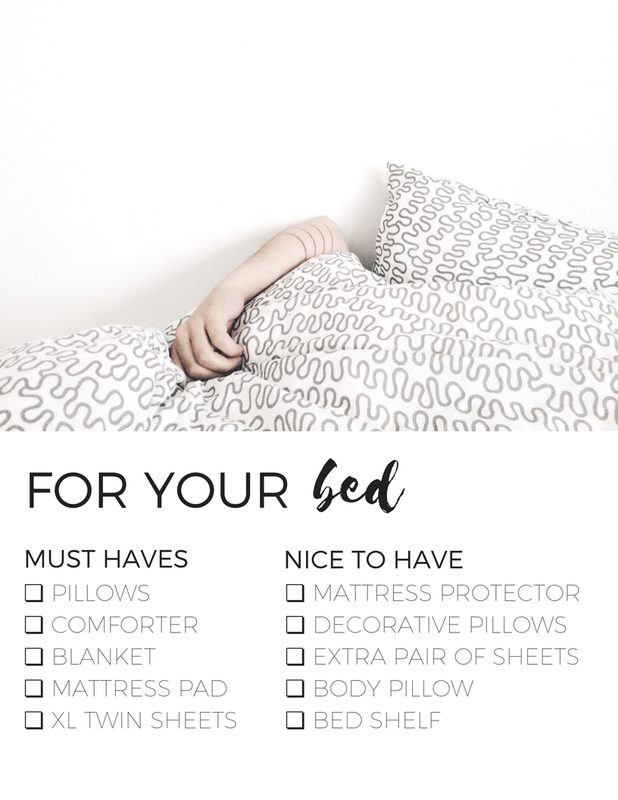 If you get anything from this post it's this, skip all the unnecessary accessories and splurge on good bedding! 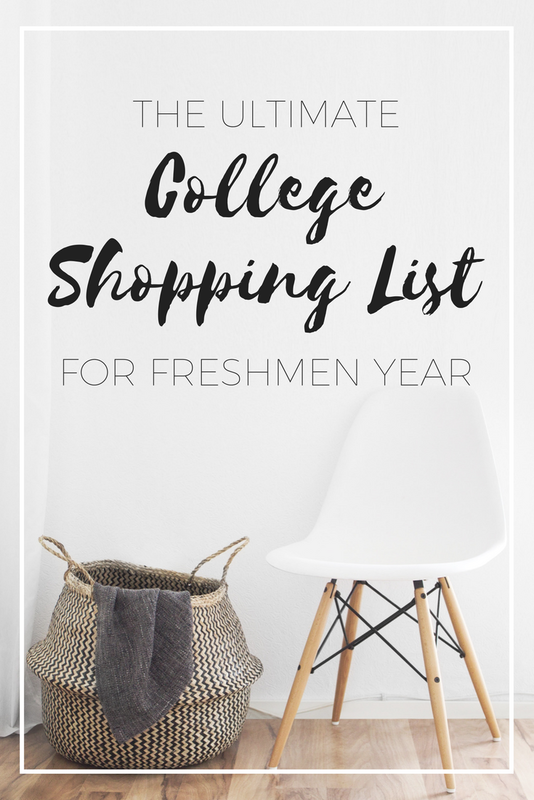 Below is a preview of the free ebook you can download + the printable college shopping list. For the full 11 page ebook, enter your email down below to be able to access it instantly! 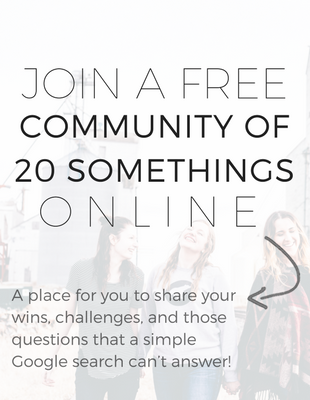 Signing up takes seconds and gives you access to not only the ultimate college packing list, but the posts I think are a must read for any first year college students. Inside the free book you'll find a breakdown of each area of your dorm, from bedding to tech, with the last page being a printable list you can take shopping with you. Grab your copy of the full shopping list!